4Wall Entertainment Makes Its Presence Felt at 2019 NAMM Show | Press Center | 4Wall Entertainment, Inc.
Anaheim, CA- The 2019 NAMM Show presented an opportunity for 4Wall Entertainment to showcase its capabilities as one of the leading lighting, rigging, and video rental companies in the industry. 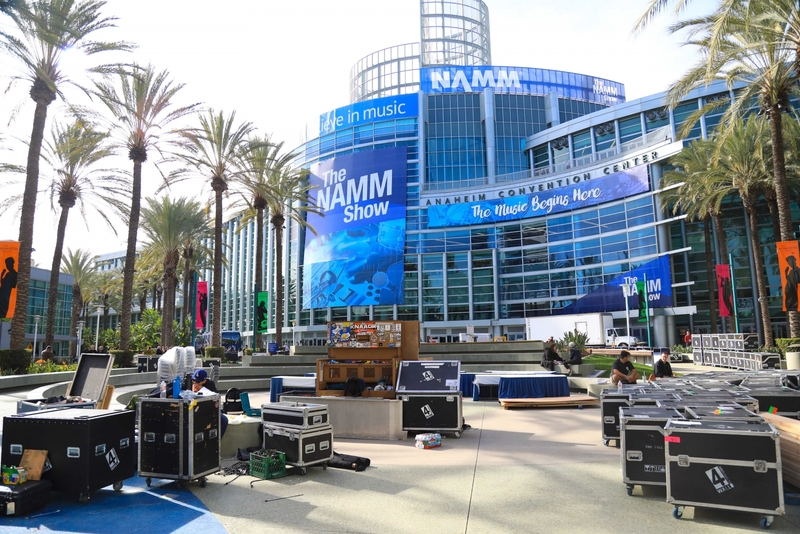 From erecting the Grand Plaza Stage for Yamaha's All-Star Concert to lighting the Anaheim Convention Center Arena for the Loudspeaker System Showcase, 4Wall's presence was felt at this year's NAMM Show. The NAMM Show showcases musical instruments, pro audio gear, event tech equipment and more for an estimated 115,000 attendees. 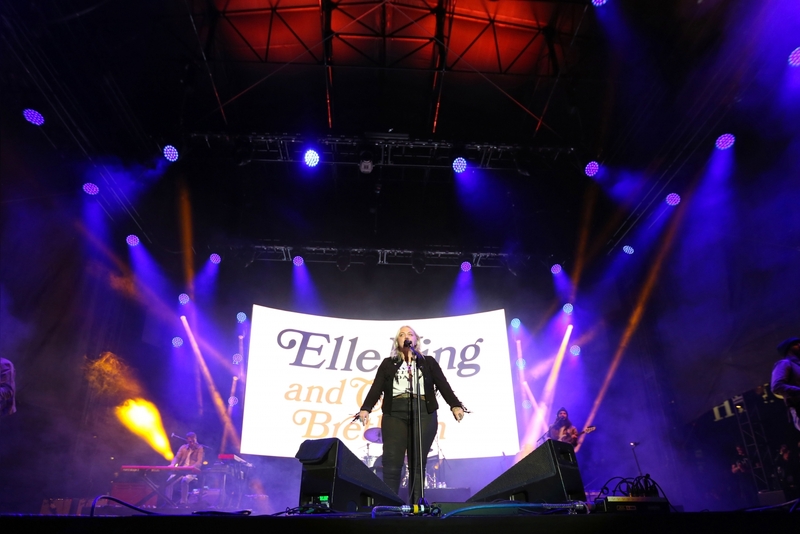 Thousands of those attendees gathered on Friday evening to experience the second-annual "Yamaha All-Star Concert on the Grand" produced by the Yamaha Entertainment Group. The 50' x 60' stage was home to memorable performances by Jon McLaughlin, Loren Allred, Jonathan Butler, Sarah McLachlan, James "J.T." Taylor and hosted by Sinbad. 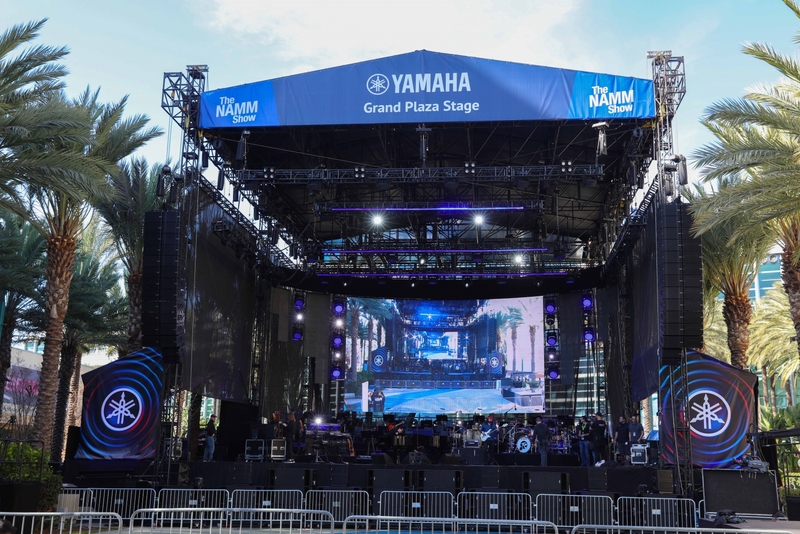 "4Wall would like to thank the Yamaha and NAMM producers for their incredible support helping design the stage," said 4Wall's Andrew Isola. "We truly appreciate the opportunity to be a part of this prominent event." 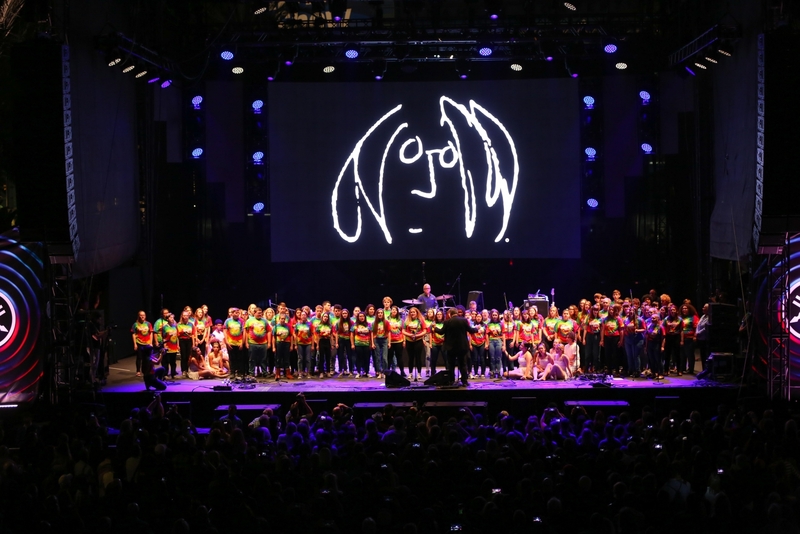 In the arena, 4Wall provided the lighting and video for NAMM's first showcase of line array and loudspeaker technologies hosted by Live Sound International. The Loudspeaker System Showcase featured a unique side-by-side listening opportunity from 10 leading loudspeaker manufacturers. "This was our first time setting up a booth at NAMM and it proved to be an excellent opportunity to talk to people who were unfamiliar with 4Wall and UsedLighting.com," said VP of Sales and Marketing Dan Abdalla. "We saw a lot of familiar faces at the show but were able to reach an entirely new audience who don't normally attend lighting specific trade shows."